Vacant land appraisals can be particularly challenging because much of the typical information obtained from a physical structure simply isn’t there to be evaluated. 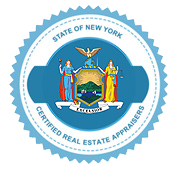 But with a staff of New York State Certified appraisers with over 30 years of real estate experience, Manhattan Real Estate Appraisals is fully equipped to provide you with a detailed, accurate vacant land appraisal. Whether you are looking to buy or sell your land, our vacant land appraisers in Manhattan will take the crucial aspects of your property into careful consideration when drafting your appraisal. If you are buying or selling land, chances are that time is of the essence to receive an accurate vacant land appraisal. We pride ourselves in our ability to work quickly and efficiently to deliver high quality work that fits within your time frame. 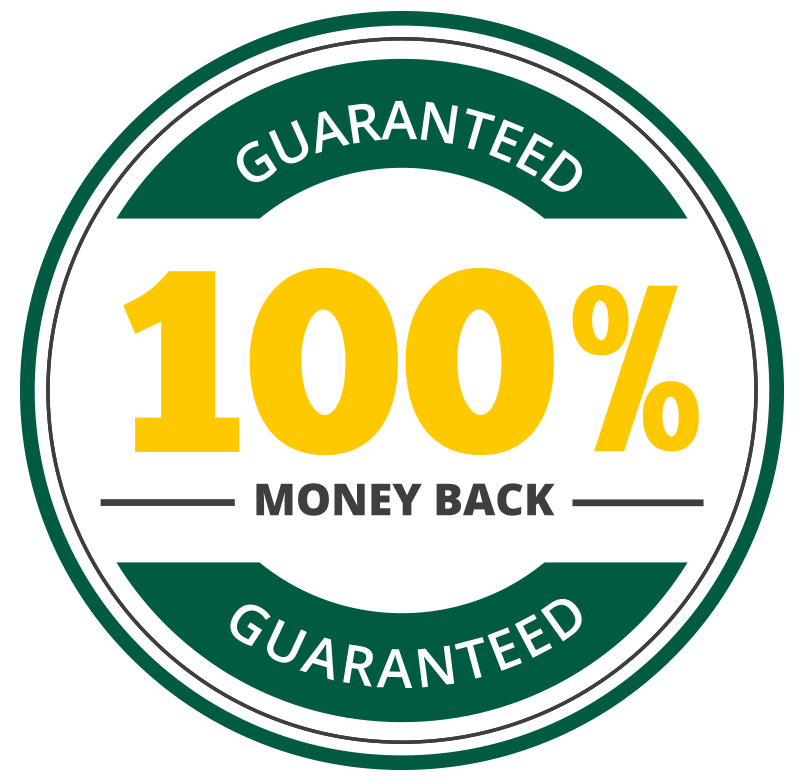 Customer satisfaction is our top priority, therefore we stand behind our 100% money-back guarantee on all appraisals. We are able to guarantee our work because we never use trainees for our services – all of our vacant land appraisers in Manhattan have over a decade of experience and are fully certified with the highest level of licensure available in New York State. No matter the size or type of your property, our certified appraisers take great pride in providing you with accurate, trustworthy vacant land appraisals. Over the years our team has built a reputation for delivering honest, unbiased appraisals with excellent client service. Please read some of our client reviews to learn more. Ready to get started? Contact our friendly staff from 8 am to 8pm 7 days a week or fill out our contact form and we will contact you shortly.